2014 summer restaurant hours in Sun Lakes AZ are in effect. It’s that time of year when many of our snowbirds returned to their summer home and our restaurants change hours to accommodate the roughly fifty percent who remain year round. 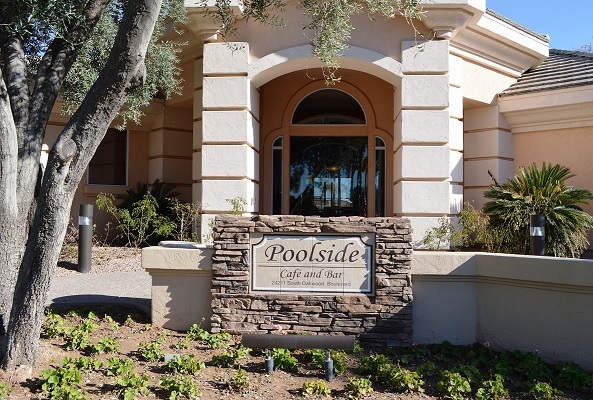 Whether you enjoy Oakwood’s casual dining at Poolside Cafe, or a more upscale experience at Sunsets or Ironwood’s casual grill take note of the new hours beginning June 1, 2014. Take advantage of all of the amenities in Sun Lakes Arizona this summer. The pools are open, water volleyball continues, fitness centers and golf courses are open and tennis and pickle ball continue. 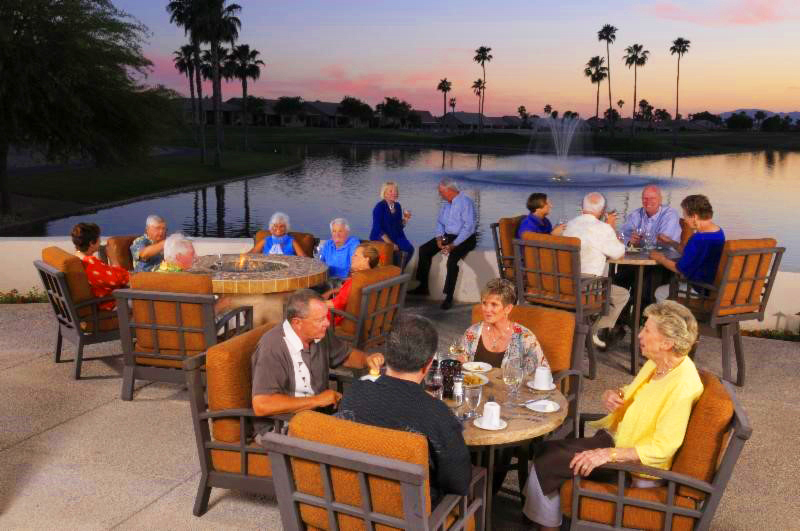 And one of the great things about the 2014 summer in Sun Lakes AZ is limited wait times with crowds away. So take note of the 2014 Summer Restaurant Hours in Sun Lakes AZ and enjoy the great food and smaller crowds.